You’ve got a mail. Mr. / Ms. Post officer is coming. 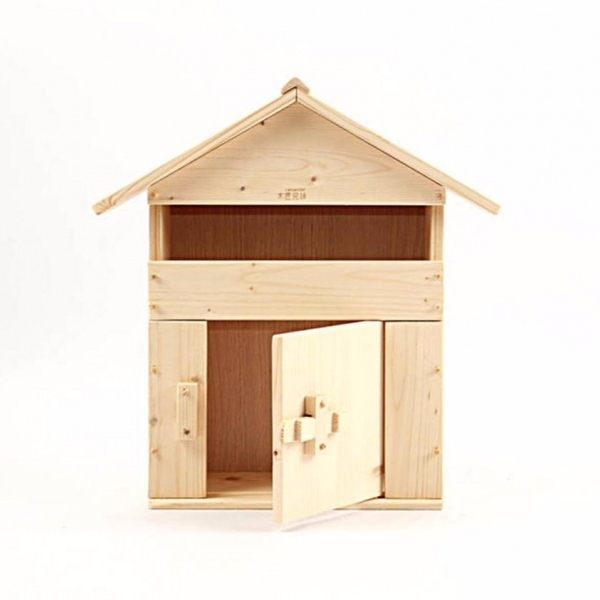 Carpenter small mailbox gives a wooden space for your mails.